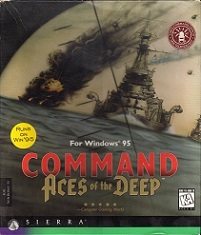 This is a re-release of the 1994 DOS game Aces of the Deep, upgraded for Windows. While the gameplay is unchanged it adds new textures, voice acting and video interviews with German submariners. An on-line manual gives detailed information about the historical background and submarine tactics. 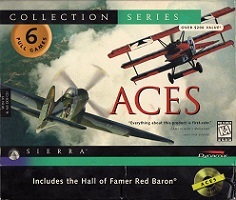 It also features historical maps, movies, photos and articles.